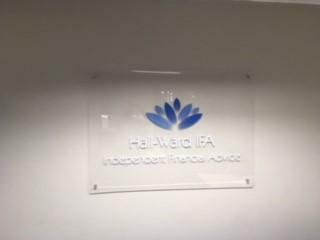 Hall Ward are Independent Financial Advsiers based in Mansfield in Nottinghamshire. Our fully independent advice service covers a wide range of areas including investment planning, pensions and retirement, mortgages and protection planning. With over 20 years%u2019 experience in financial services we are fully qualified to meet your financial needs and aim to build a long lasting relationship with our clients. Both Gary Hall and Stuart Ward are qualified and have years of experience. After the initial free consultation, we will outline our fees to you before any further work is carried out.